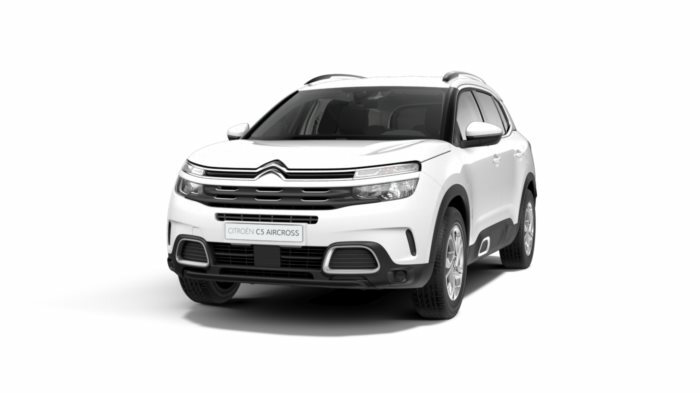 Motorparks present the stunning new Citroën C5 Aircross SUV. With its robust and muscular design, the Citroën C5 Aircross SUV has a unique personality. It features Airbump inspired lower door and wheel arch protectors, roof bars, and a broad range of personalisation options. The new C5 Aircross SUV really does stands out as their most attractive and comfortable SUV. 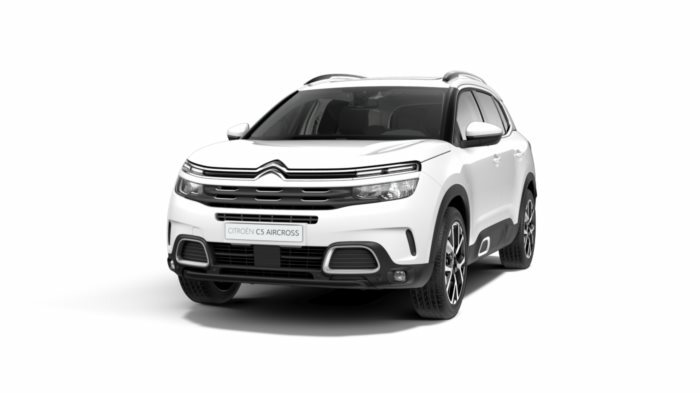 The new Citroën C5 Aircross SUV is available now from Oldham Motors Citroën. 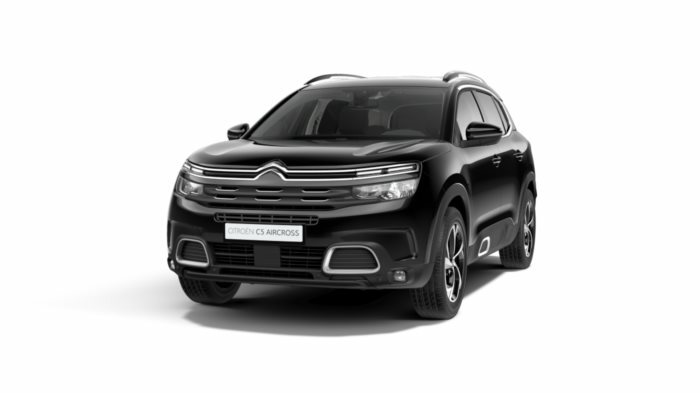 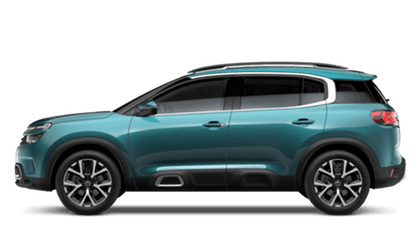 Call us now for the best deals on new Citroen cars.